Dr. Rex Marco's mission is to provide his patients with compassionate and comprehensive care with the best possible outcomes. 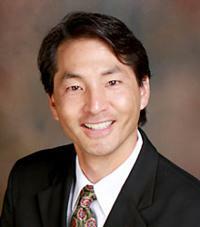 Through his years of experience, he has developed relationships with some of the finest physicians and health care professionals in their fields. As a member of the Houston Methodist Cancer Center, he has assembled an elite multidisciplinary oncology team to comprehensively treat his patients with bone and soft tissue tumors including adult and pediatric radiation and medical oncologists, surgical oncologists, pathologists and reconstructive surgeons. Dr. Marco also has a similarly impressive team of physical therapists and physical medicine/rehabilitation specialists for his patients with disorders of the spine.